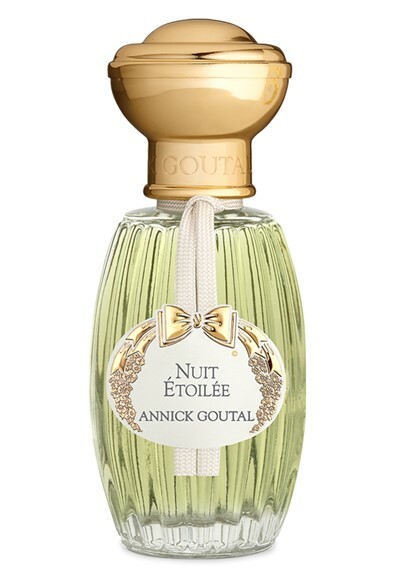 From the name to the copy, Annick Goutal Nuit Étoilée brings to mind van Gogh’s “The Starry Night”. 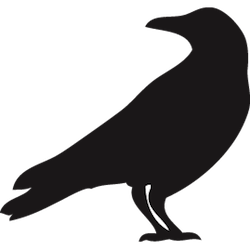 I’m always surprised when brands commit to such boldness. This is an iconic painting easily recognized that often pops up in our popular culture. It’s been discussed in every Art History 101 class. People have spent years researching and interpreting it. When one chooses such an inspiration, it comes with a lot of expectations. 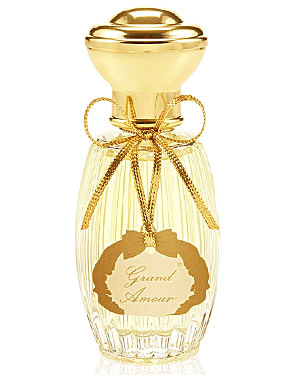 And in the world of perfume, expectations do you no favors. In July, I decided to re-try some fruity scents.It seemed liked the right thing to do in the summer heat. 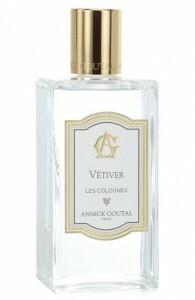 It may surprise some people because not many perfume lovers declare this, but I love aquatics. Now before you start judging me, give me a chance. I don’t love melon/cucumbers that verge into household cleaner territory. I love salty, mineral scents that remind me of the sea. Unfortunately, the 90’s ruined this “ocean” genre of perfume for most people. But, I promise, there are some really great ocean inspired perfumes out there and Annick Goutal Vetiver is one of them.